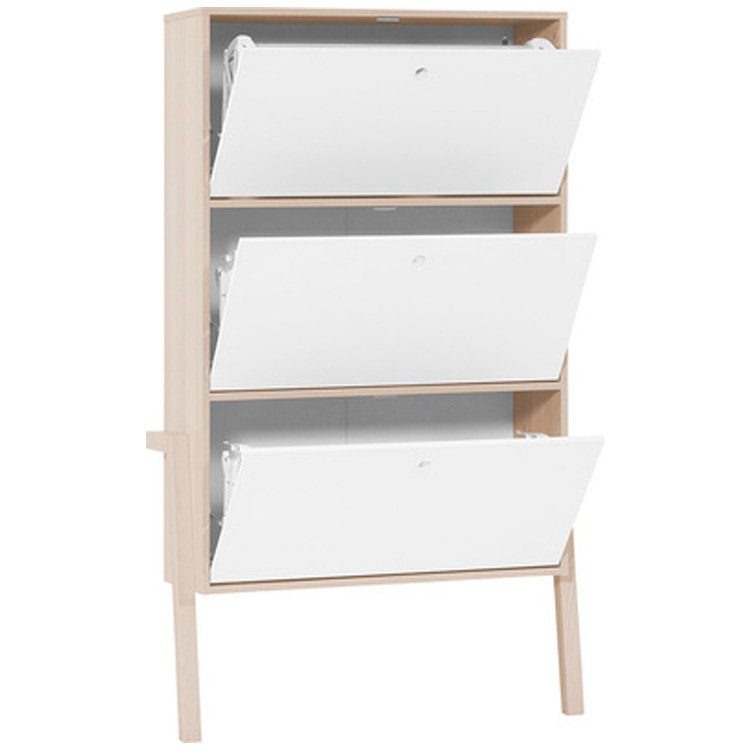 The unique Spot Bookcase is perfect for storing collectables, books and more in your kids bedroom. 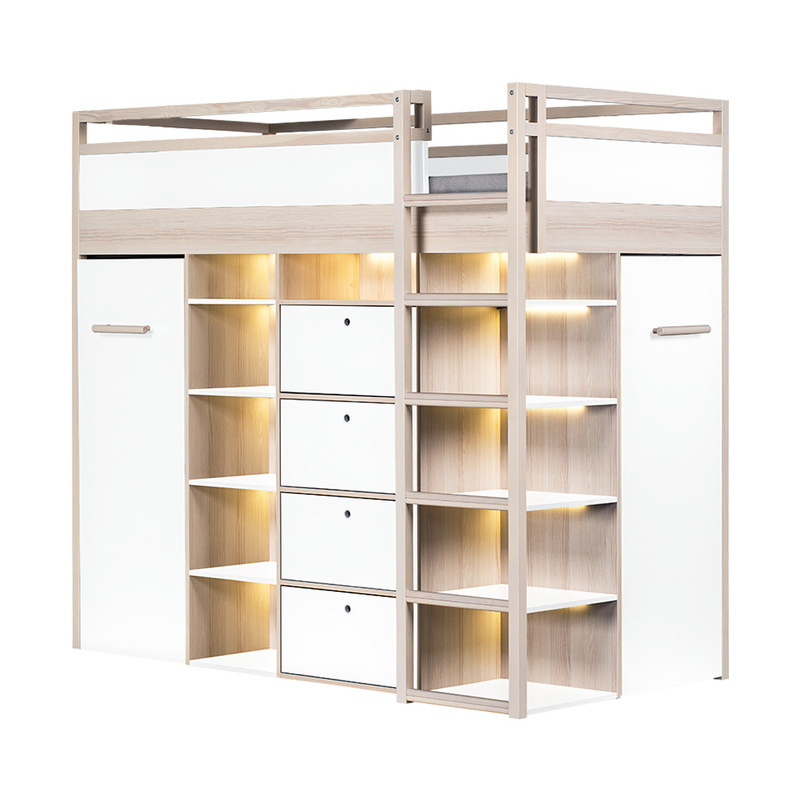 Adequate storage in a kids bedroom is always something that needs attention. 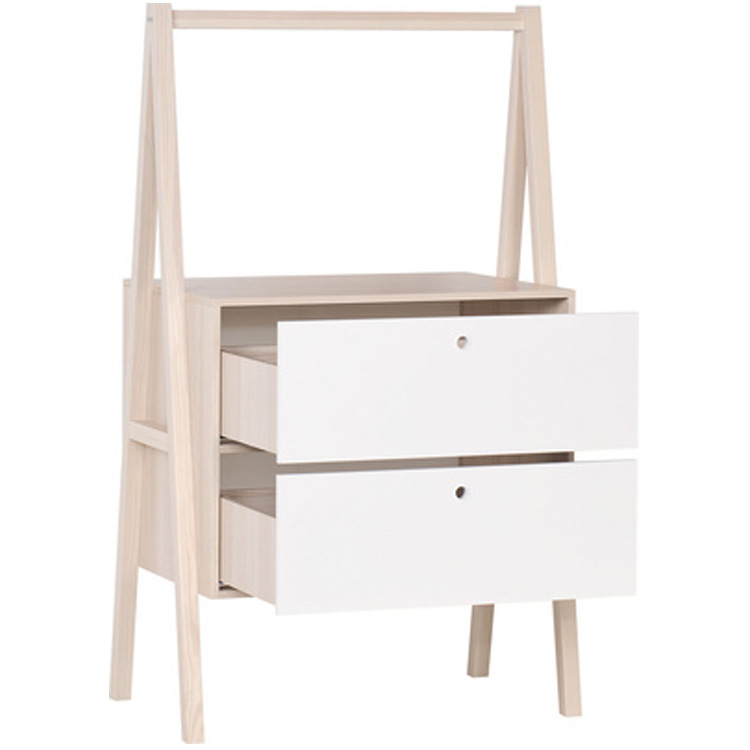 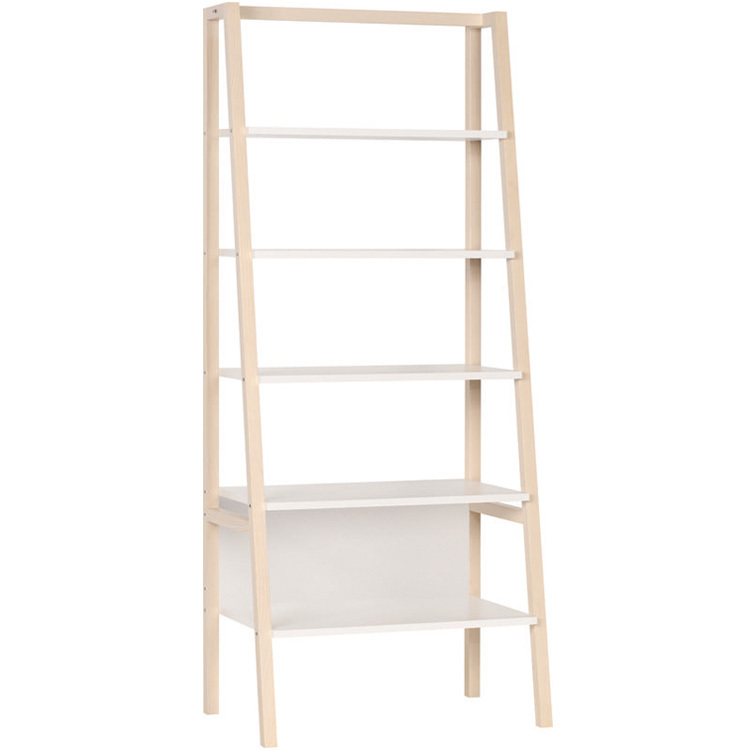 With the Spot Bookcase every important item will find a home.